The Goodwood Festival of Speed is an annual Hill Climb featuring historic motor racing vehicles held in the grounds of Goodwood House West Sussex, England in late June or early July; the event is scheduled to avoid clashing with the Formula 1 season, enabling fans to see F1 machines as well as cars and motorbikes from motor racing history climb the hill. 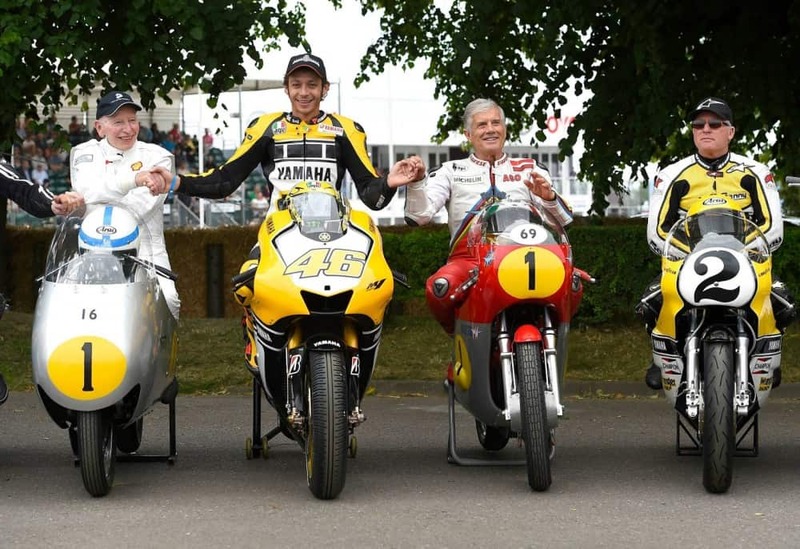 The Goodwood Festival of Speed was founded in 1993 by Lord March in order to bring motor racing back to the Goodwood estate — a location steeped in British motor racing history. Shortly after taking over the estate in the early 1990s, Lord March (who later became Duke of Richmond) wanted to bring back motor racing to Goodwood Circuit, but did not have the necessary permit to host a race there. Therefore, he instead hosted it on his own grounds. 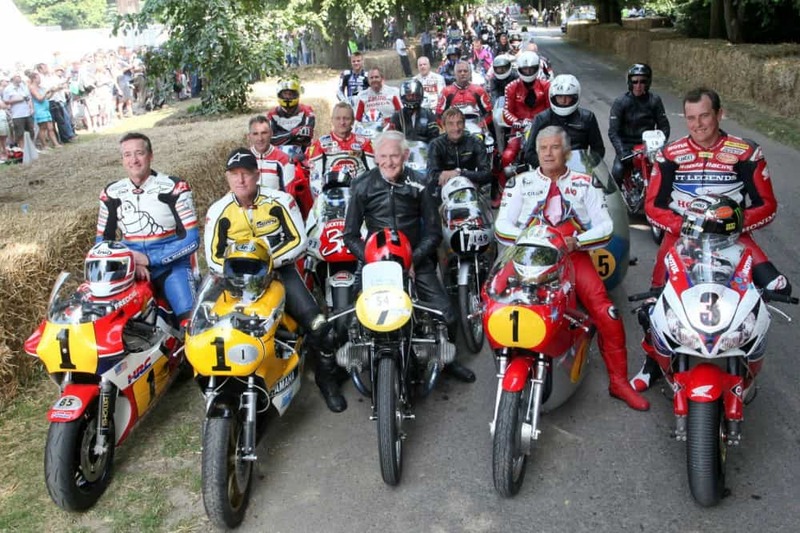 With a small selection of entrants made up of invited historic vehicles, the first event that took place on Sunday 13 June proved to be a success, taking in a crowd of 25,000 despite a date clash with the 24 hour of Le Mans that year. After the first event’s date clash, Lord March would ensure that the event would never be allowed to clash with either Le Mans or Formula 1 races. In 1994, Saturday was added, making it a weekend event. In 1996, Friday was added, making it a three-day event. In 2010, the moving motor show was added on the Thursday. 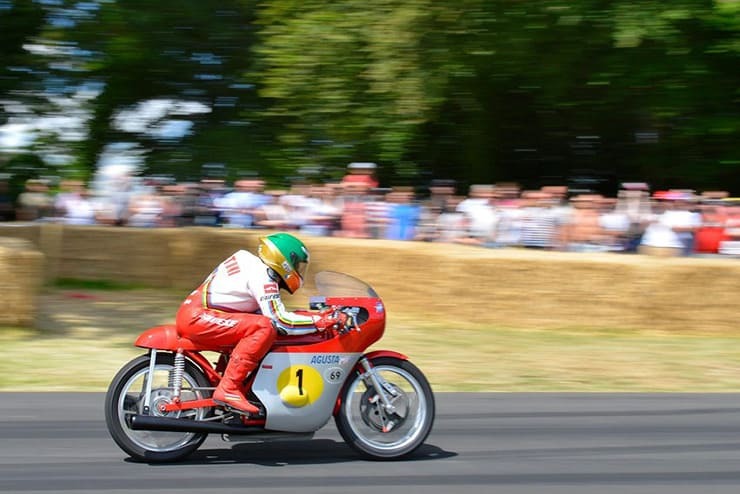 But for me its the Motorcycles and Classic cars that are worth the time to watch from all parts of the track, great for spectators as you are so close to the action in this West Sussex mecca for racing. I haven’t been for many years but hope to take Jennifer at some point as that is another tick in the box of places we hope to visit, great to see pics on the internet of friends there and all having a blast, below is some highlights you may like to see? These people know how rare their cars and bikes are. but when you have a true passion for racing, then no matter how much your machine is worth, they are going flat out. This entry was posted in Blog, General Info and tagged akai, Bell, bmw, Centurion, classic racing, consul Jaguar, cortina, Cromwell, davida, festival of speed, Four stroke, Goodwood, hill climb, manx, motorcycles, norton, Porshe, Racing circuit, TT bikes, vincent, west sussex.